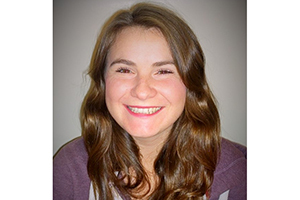 Pippa joined the Use Less Group in October 2016, as a PhD student. She is interested in material efficient manufacturing techniques. She aims to develop a material efficient sheet metal stamping process which can be readily adopted in industry to reduce sheet metal scrap. Pippa has quantified material losses in the automotive production process, and is working with an industrial partner to improve component design and manufacturing processes to maximise material utilisation. Pippa holds an MEng in Manufacturing Engineering from the University of Cambridge. Her industrial experience includes aerospace engineering with BAE Systems, and automotive engineering with Jaguar Land Rover.